Worldwide icon-chevron-right North America icon-chevron-right United States icon-chevron-right Illinois icon-chevron-right Chicago icon-chevron-right Cronuts are in Chicago! Don't call them cronuts! Cronuts are in Chicago! Don't call them cronuts! 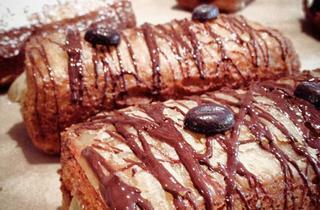 Find the sweet treats (also known as, um, doughssants) at these Chicago bakeries. 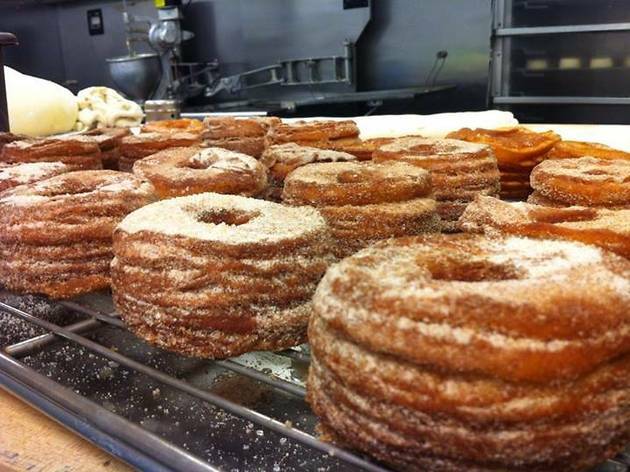 The summer of 2013 will be remembered for three things: The Blackhawks winning the Stanley Cup, Daft Punk's "Get Lucky" playing in every Chicago bar all the time and cronuts. We started the summer only reading about the sweet crossbreed (a cronut is a mix between a croissant and a doughnut, in case you haven't been on the Internet in a while) when it debuted at Dominique Ansel Bakery in New York. But now the treat has hit the Chicago market. Cronut is technically a trademarked word (owned by Dominique Ansel Bakery), so many of the spots around town are giving their versions a different name. Except for Glazed & Infused. The doughnut shop was one of the first places in the city to offer its take on the cronut, and it hasn't changed the name. It started selling a limited number of them on Saturday morning, and it's planning to do it again this Saturday. 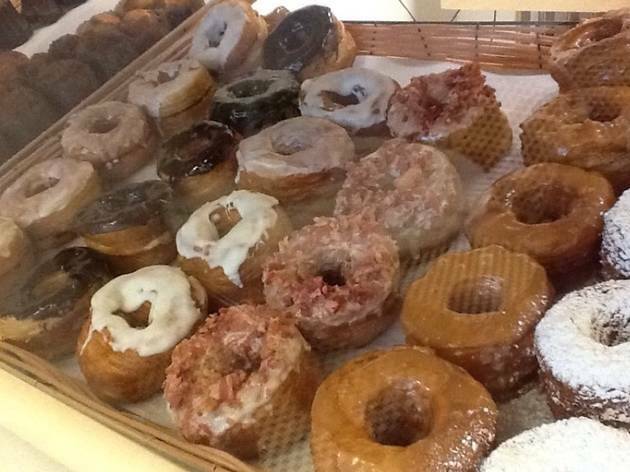 Some things to know about the Glazed & Infused cronuts: Each customer is limited to only buying two, and just like the bakery's premium doughnuts, they cost $3 each. 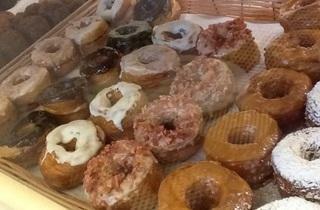 Last week's flavors included cinnamon-sugar cronuts, chocolate glazed, and black and white cronuts. Expect those flavors again this weekend. 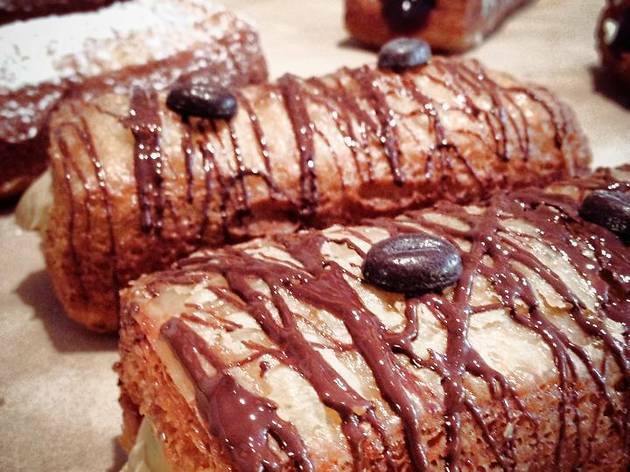 Elsewhere in the city, La Boulangerie, the French bakery with locations in Logan Square and Lakeview, has started selling the "crognet." It's a part croissant, part beignet and is pronounced "cron-YAY." The $5 crognets come in six flavors, chocolate glazed with pastry cream filling, maple-glazed bacon, salted caramel and peanut, powdered sugar, classic vanilla glazed and vanilla glazed with raspberry filling. The pastries were introduced at the Logan Square Farmers' Market last weekend, and the bakery sold out of 12 dozen in less than an hour. And, finally, Crain's reports that West Town Bakery & Diner (as well as the West Town Bakery in the Acme Hotel) has started making and selling "doughssants," which come in three fillings (chocolate raspberry, blueberry lavender and coffee cream cheese) and are being sold for $3.50. 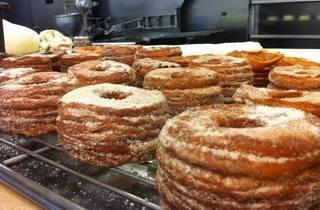 Have you seen cronuts anywhere else in the city? Let us know in the comment section!